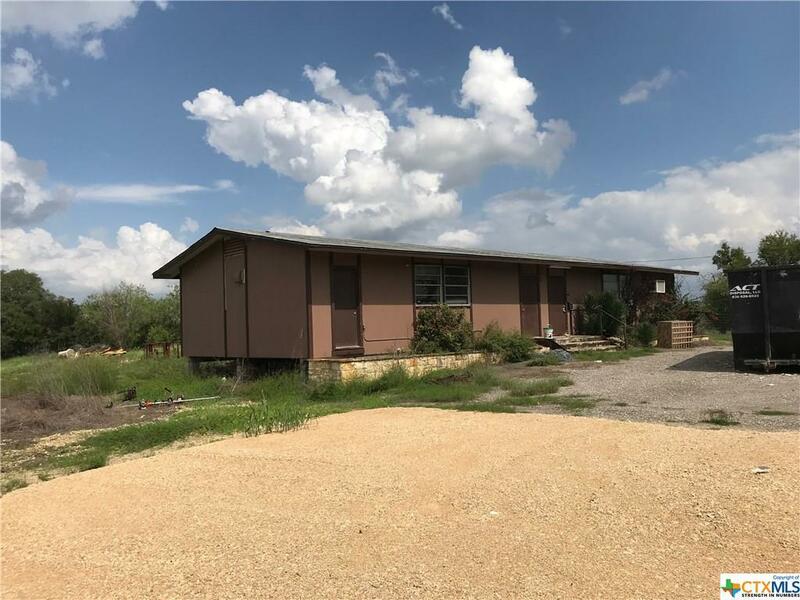 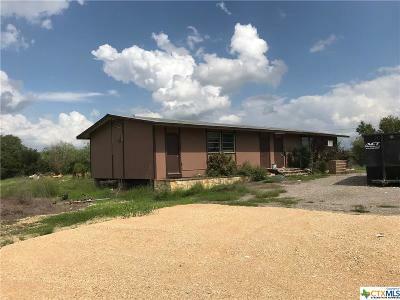 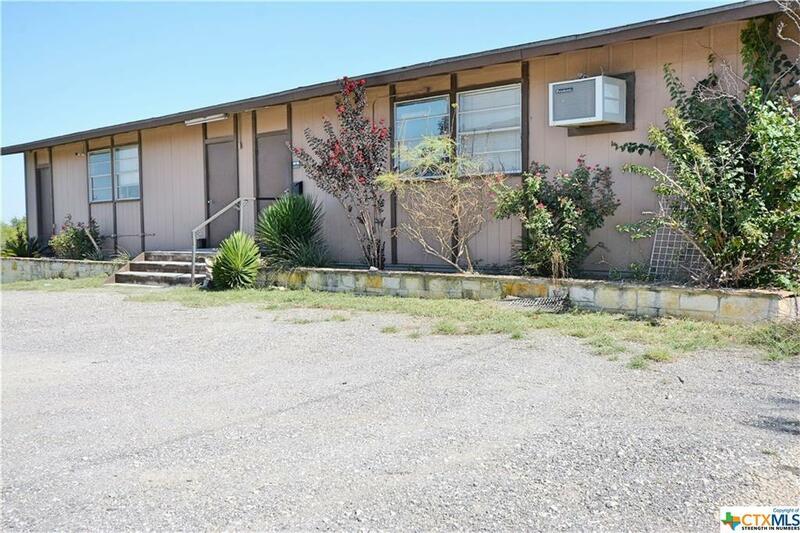 This property is subdividable and the owner will offer tenant finish out. 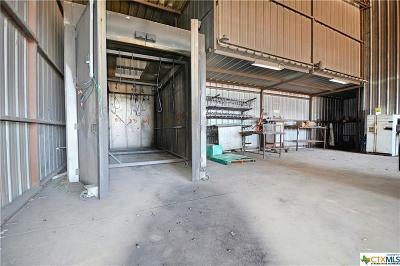 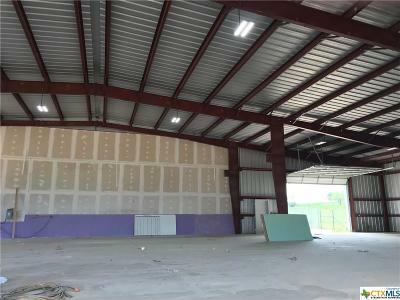 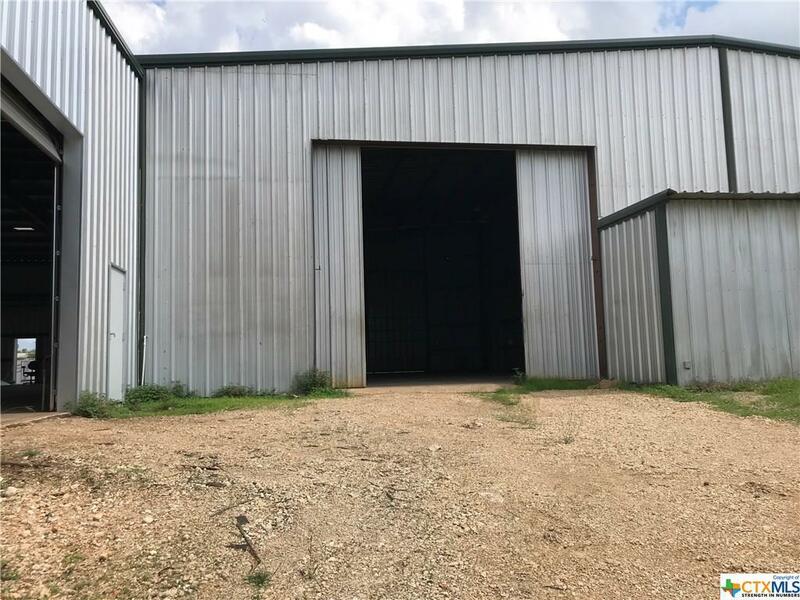 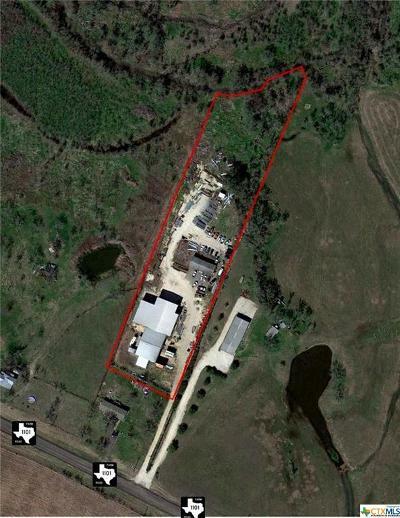 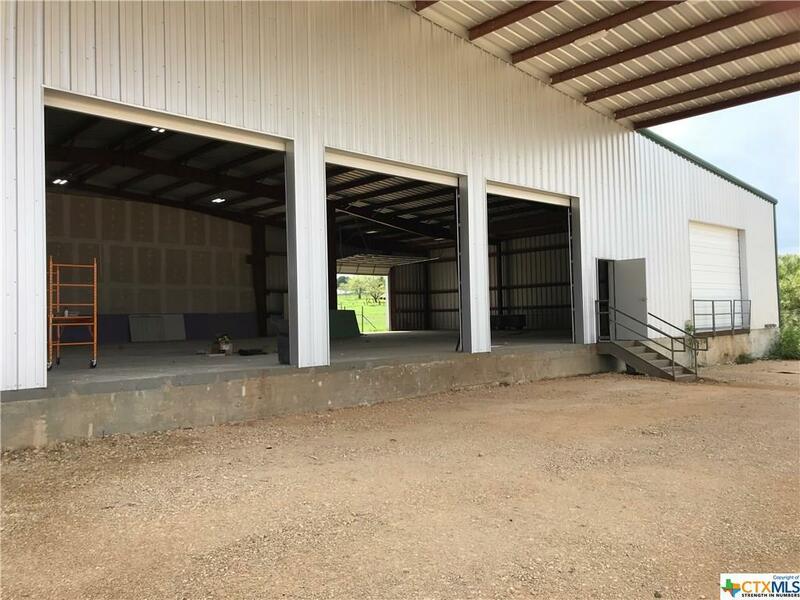 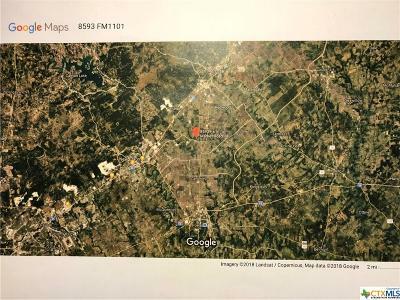 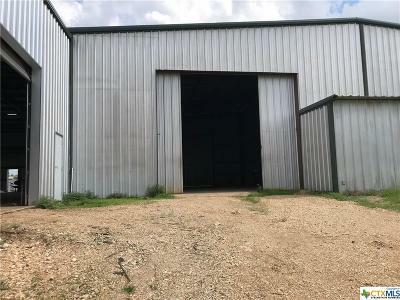 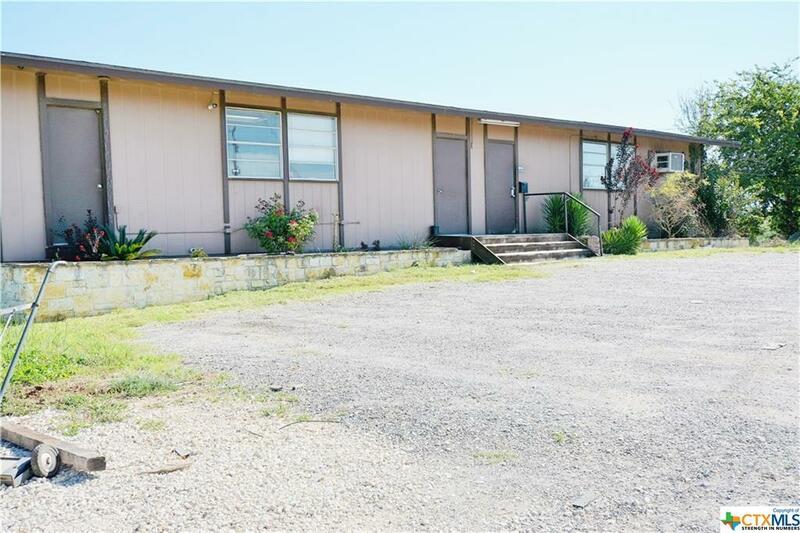 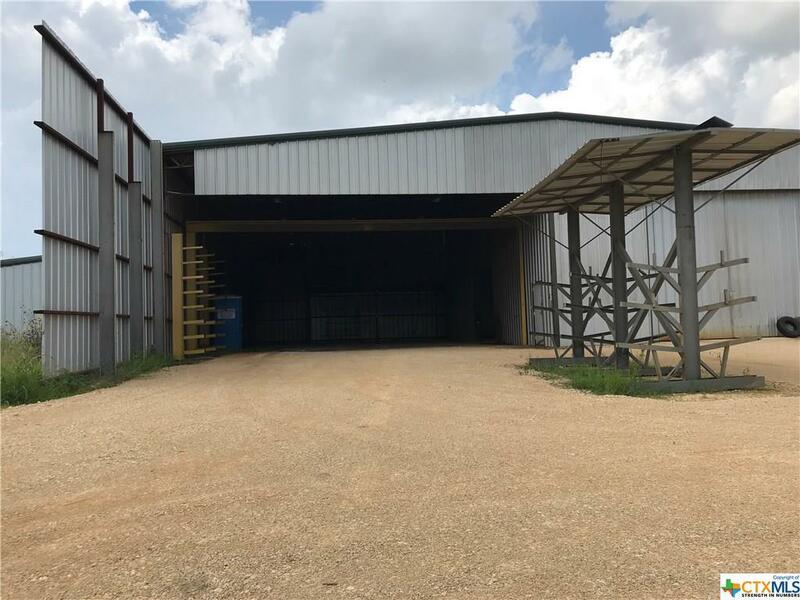 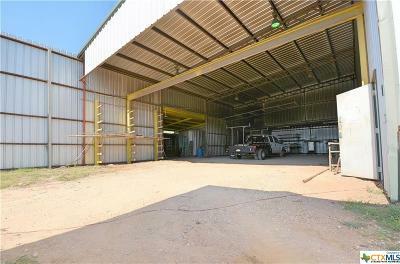 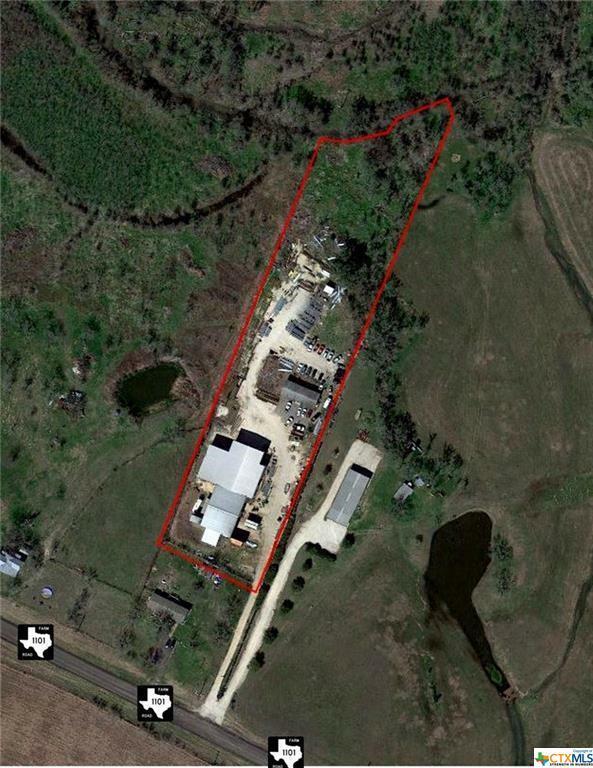 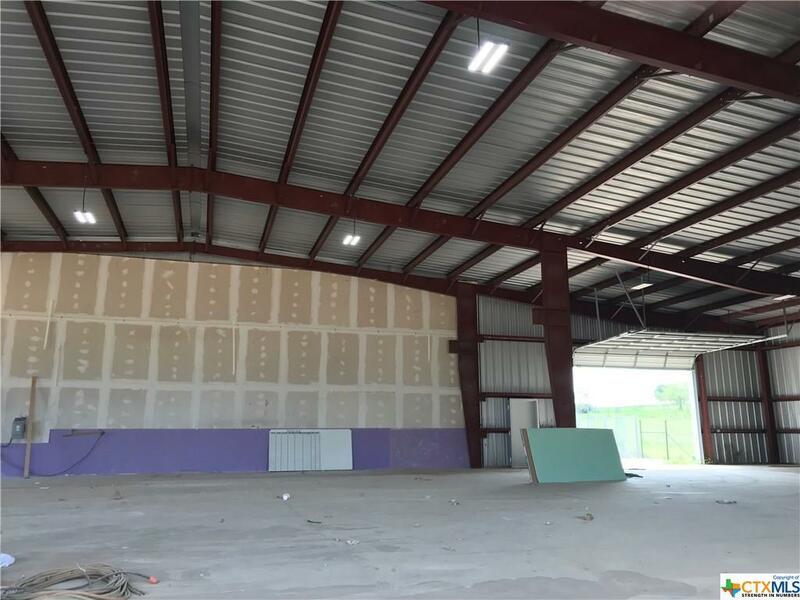 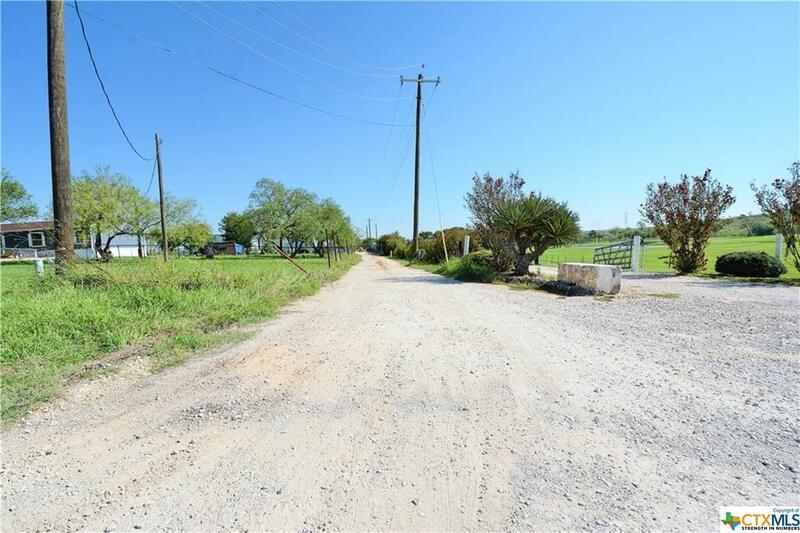 This property is excellent for warehousing, light distribution,storage and RV, Boat or trailer parking. Great location to service San Marcos, Seguin and New Braunfels.